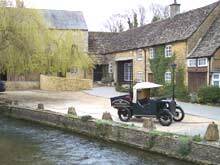 There is a multitude of things to see and do in Bourton, here is a few of the most popular attractions. Set in Seven acres of woodland with the river windrush running through the centre. 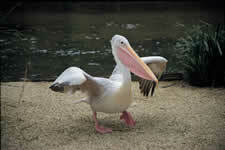 You will see Penguins, Flamingos and talking Parrots.There is also a cafe and playground. This is great for the whole family, with a collection of vintage cars, motorcycles, vintage signs and memorobilia. It is also home to the BBC tv car "Brum" which children love to see. 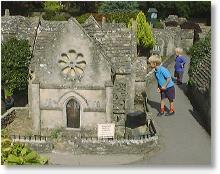 You will find this behing The Old New Inn Pub, a minature replica of Bourton On The Water built in local Cotswold Stone. You will find this in the Model Railway Toy Shop. This features some of the finest indoor model railway displays in the country. Exhibition includes the origins of the perfume as well as a cinema with "smells". See the fine art of pottery making. 9,500 sq ft of indoor fun for children & adults.